Watching your baby vomit and feel terrible breaks a mother’s heart. We all know this feeling. When your baby is suffering from vomiting and diarrhea, they are losing all the essential nutrients, vitamins, and minerals they have consumed. This may lead to dehydration, which is quite dangerous especially for babies. 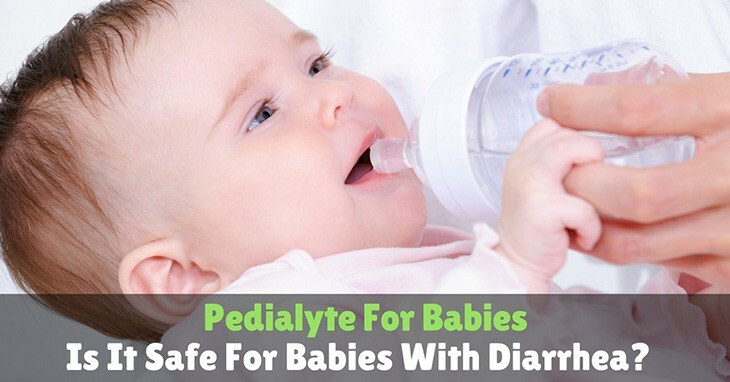 Many doctors and experienced parents recommend giving Pedialyte for babies to restore their vital electrolytes. Similar to Gatorade, Pedialyte can provide oral electrolytes to a child. Is your 6 week old baby constipated? Has it been a few days since they’ve had a bowel movement? Does it seem like your baby is struggling when having a bowel movement? Or can it be that your baby’s digestion is changing as a part of getting older and now they just poop less often? It can be hard to tell at this age. When my Little One was constipated it was hard to watch her struggle. I wanted to do everything I could to help her, and I pretty much did. In this article we’ll talk about signs that your baby might be constipated and some methods that I, along with other moms, have used to treat constipation. Constipation is a common condition affecting both children and adults alike. Even infants can become constipated. 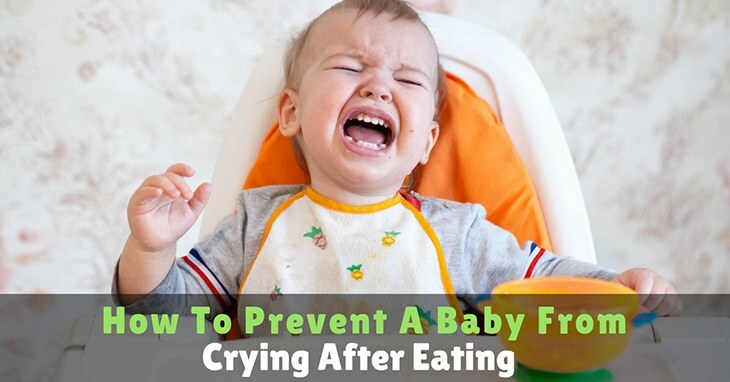 While it is uncommon for babies who are exclusively breastfed to become constipated, formula fed infants who start eating solids may experience difficulty to pass bowel movements. Many parents look for efficient and safe ways to promote smooth passage of stool in infants. 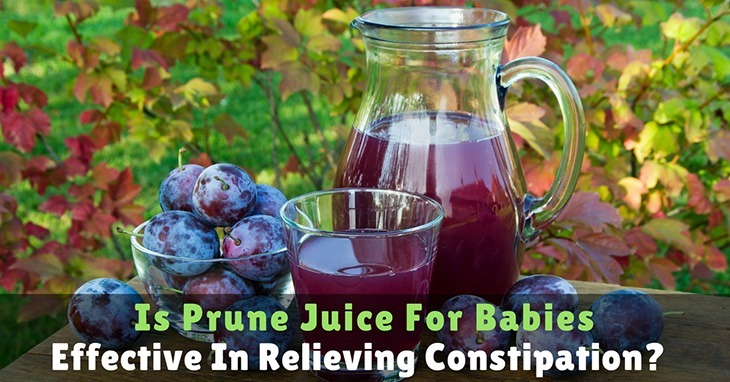 One effective remedy for constipation in infants is prune juice. Since prune juice may be work quickly for some babies than others, it is always best to consult your child’s pediatrician for proper assessment and evaluation. Gripe water is a popular home remedy for the treatment of constipation, colic, reflux, gas and other gastrointestinal problems among infants. This herbal remedy contains herb extracts and sugar that can help soothe the stomach. 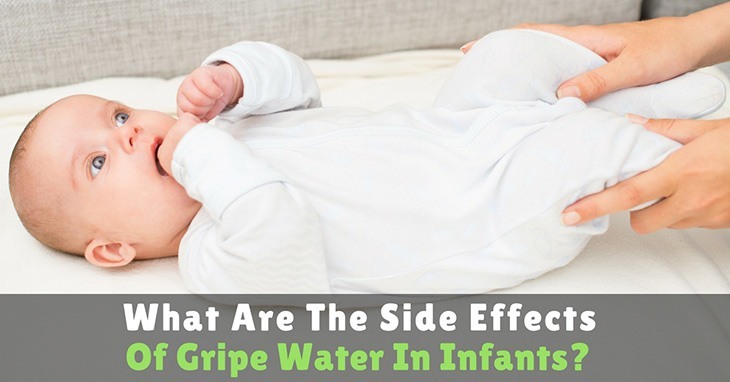 While some parents rely on the use of gripe water to soothe and calm their children, this does come with some risks. According to health experts, it is important to consult your child’s pediatrician before using gripe water to calm your fussy child. Once your child’s doctor approves the use of gripe water, the next thing you need to do is to find the right formulations to prevent any side effects. 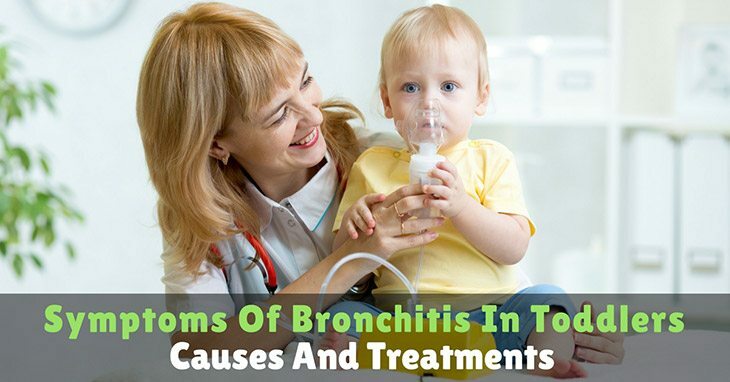 Bronchitis is a condition characterized by the infection or inflammation of the air passages towards the lungs. These air passages are referred to as the bronchi. 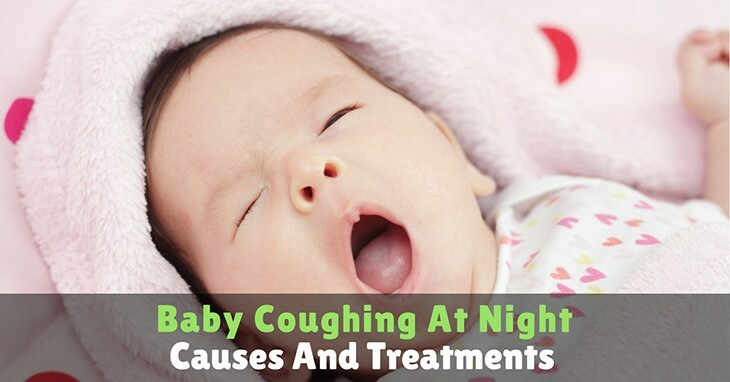 In children, acute bronchitis often occurs in relation to a viral infection in the respiratory tract. Acute bronchitis may also be caused by inhaling polluted air, fumes, and dust. In addition, cigarette smoking can also cause bronchitis in toddlers, especially if you or other people smoke cigarettes near your child.